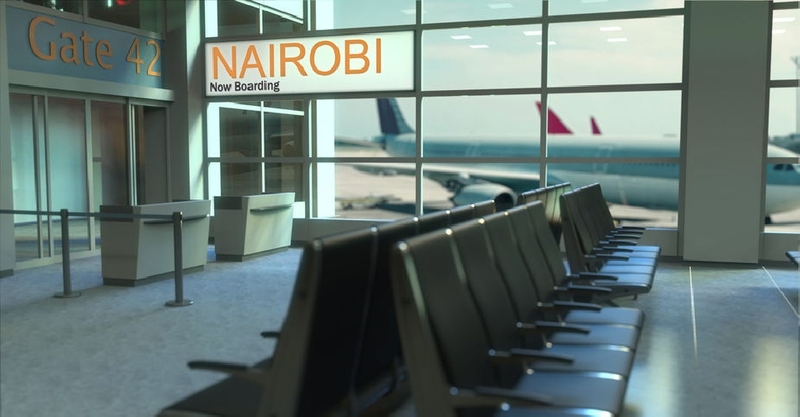 Thousands of passengers have been left stranded at Kenya's main international airport early Wednesday after aviation workers went on strike. Kenya Airways reported flight disruptions at Jomo Kenyatta International Airport and advised passengers to wait for "further communication" on their official social media channels. The workers under Kenya Aviation Workers Union (KAWU) are opposed to planned handover of management to the airline. According to media reports, union leader Moss Ndiema has been arrested shortly after making a speech at the airport, with police using teargas to disperse striking workers. A court injunction had earlier ordered the suspension of the strike.